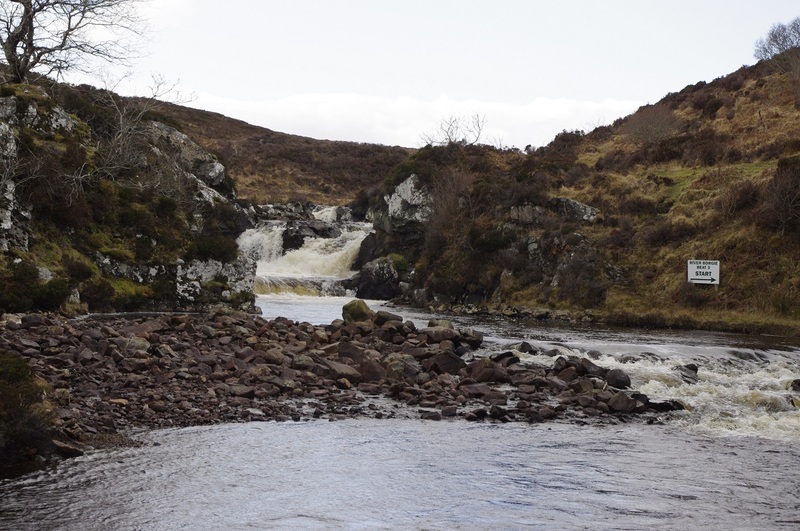 Culter beat is directly upstream of the Maryculter Bridge and is over 1 mile offering a wide variety of pools to fish. The beat consists of 2 banks which ensures the water can be covered effectively irrespective of the wind direction. There is also a drying room and rod box at the hotel. 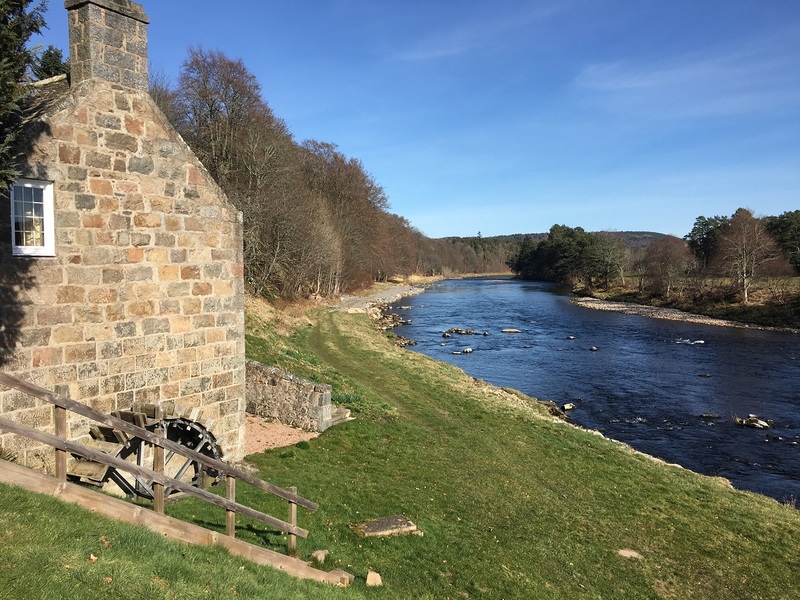 The beat has been historically lightly fished by a fishing syndicate but was recently purchased in association by the Maryculter House Hotel. 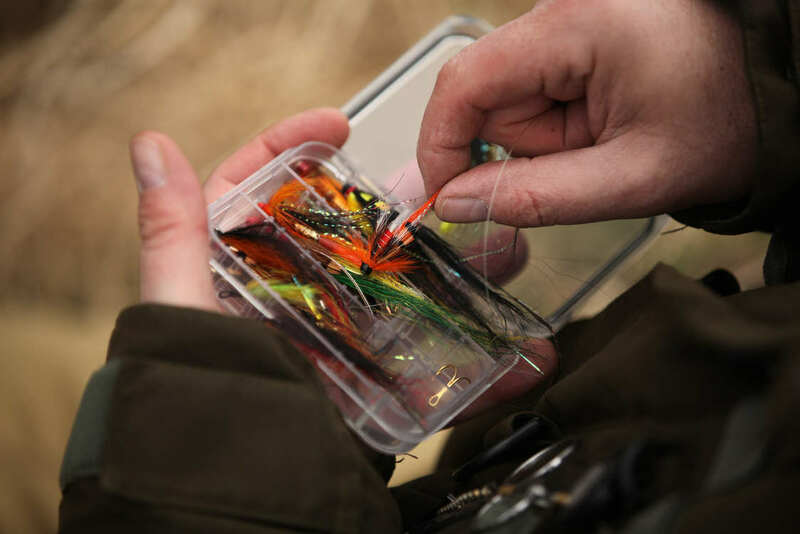 Fly-fishing is encouraged at all times and with advance notice the Fishery Manager, Daniel Wright is able to provide tuition and advice for novice anglers. Due to the length of the fishing season the beat offers a wide variety of opportunities to suit all budgets. In the spring with cold water, fresh run spring salmon will be found in the pools. In the summer there are opportunities to catch running salmon, grilse and sea trout with night fishing possible. The beat has some super fly fishing pools including the very productive Peter's Pot, Greenbank, High Bank and Camphill. 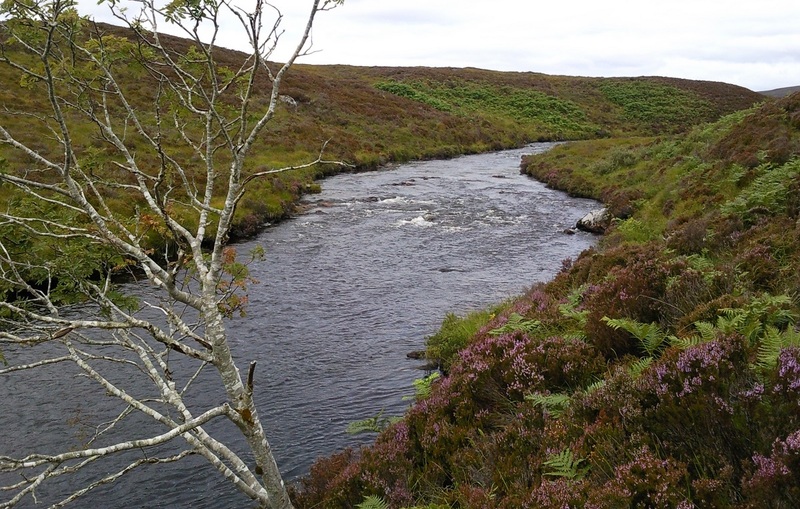 Given suitable conditions the beat has the potential to produce salmon catches in the region of 200 per season. With fishing from both banks and reasonable wading to cover the lies, the beat will suit the mobile fly fisher with access to the pools from both sides of the river. In late summer the pools fill up dramatically with very large numbers of fresh fish which will spawn in the lower river later in the year. The beat supports the River Dee conservation code and requests adherence to the code guidelines. The beat promotes fly fishing at all times. All fish caught, whether salmon or sea trout, to be handled with care and returned to the river. Accommodation can be taken in the Maryculter House Hotel and full details of the hotel can be found here.